Discussion in 'iPhone and iPad Games' started by Rocotilos, Aug 25, 2015. 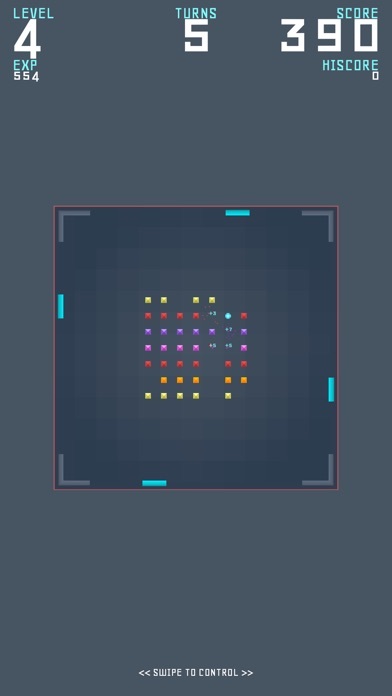 A twist to the famous arcade game BreakOut, FreakOut presents a casual arcade style 4-dimensional gameplay - a triangular piece bouncing around to clear lines of cubes in the middle. 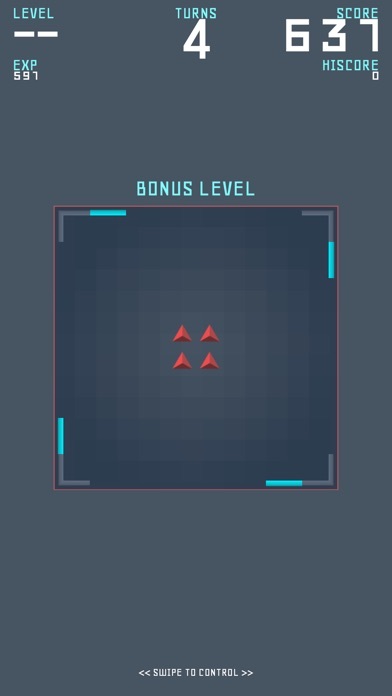 Gets more difficult as you level up. 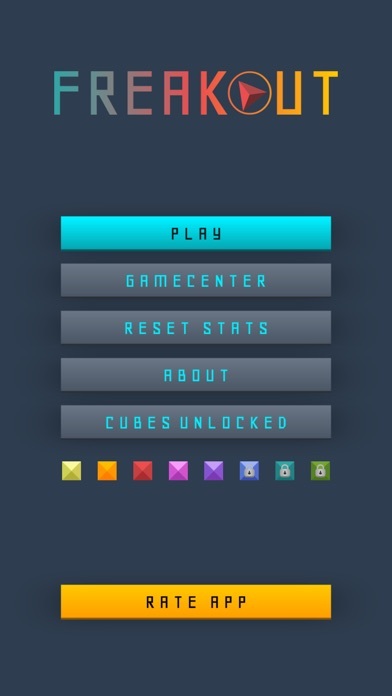 -Gain Experience to unlock more cubes. 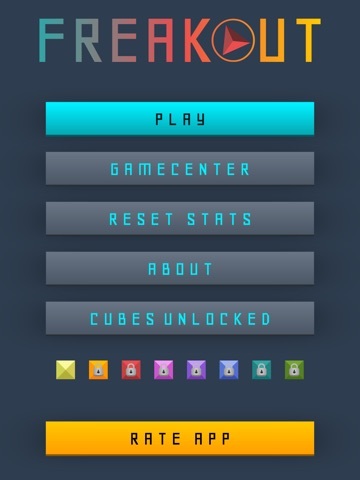 -Gain more Score in each level with new cubes. -Even more Score with Bonus rounds. A triangular ball is unpredictable! Be quick and precise with your paddles with one finger slide control. 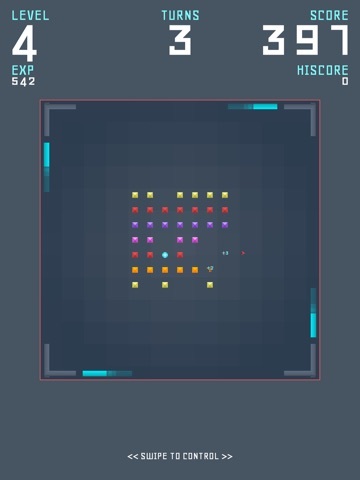 -Physics based -Flat / minimalist design -8 bit retro sound effects -One finger easy control -GameCenter with Achievements and Leaderboards Well what are you waiting for? Get your freak on! Play FreakOut!